I like the postal society. 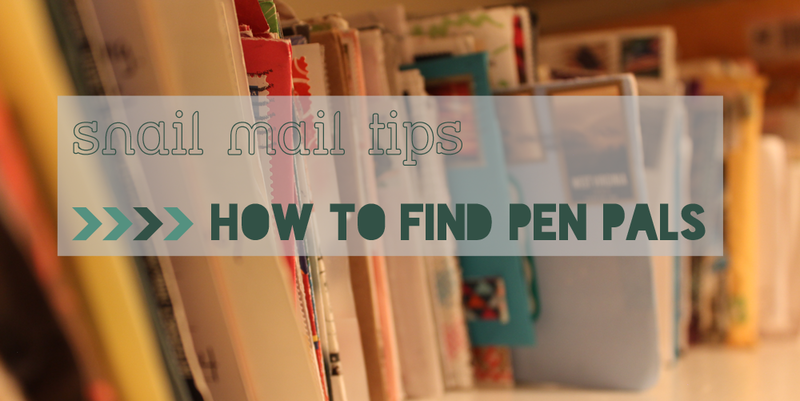 There have been some really nice swaps and I have managed to find a few pen pals from it! And Tumblr is especially great– there are a lot of pen pal blogs there. Thanks for the recommendations! I have an account on the Postal Society but I haven’t spent much time over there. I should check it out again.